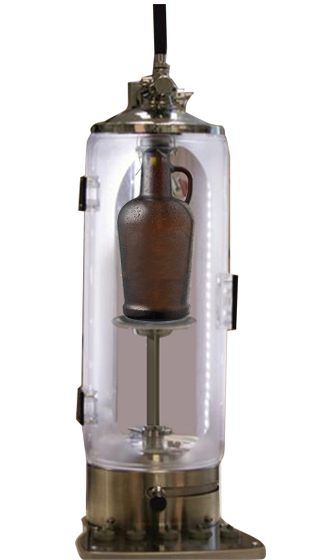 Glassware, Dispensing and Preservation Systems. 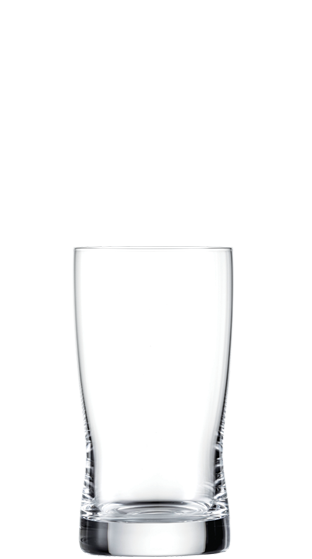 To compliment our wide range of beverages. 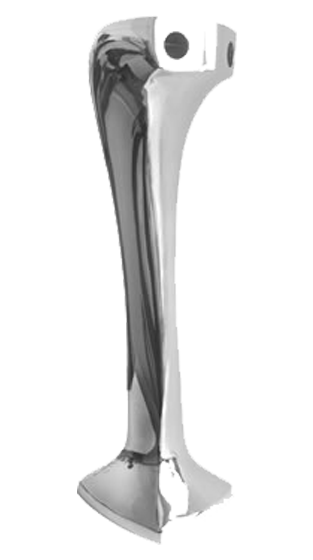 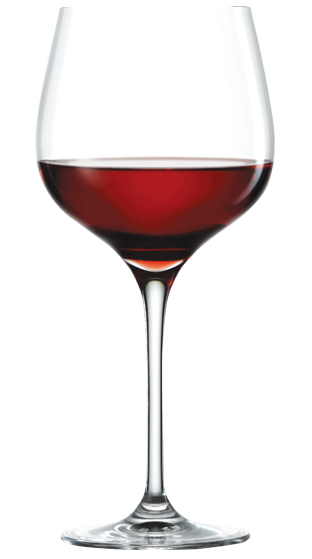 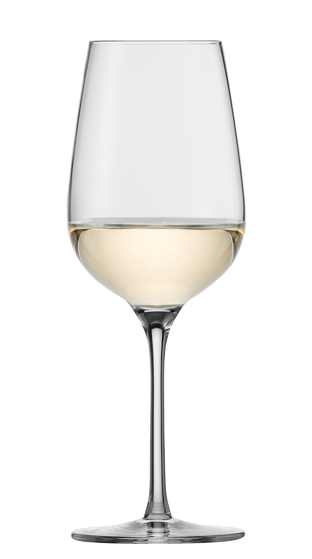 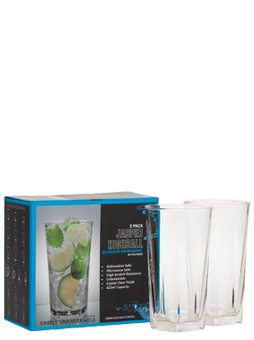 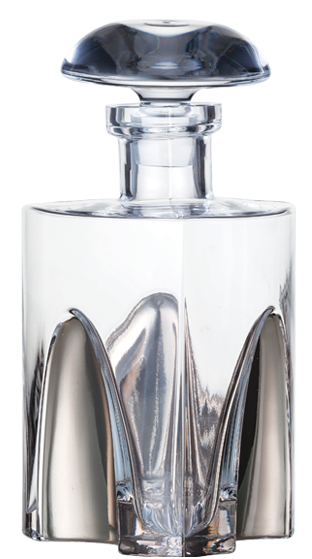 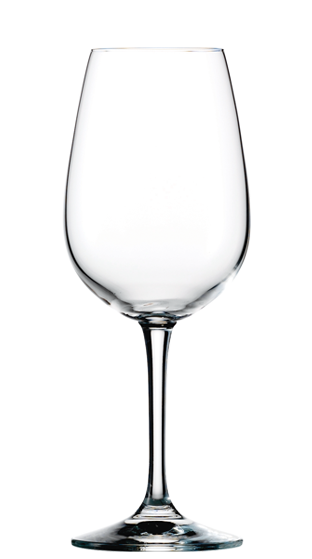 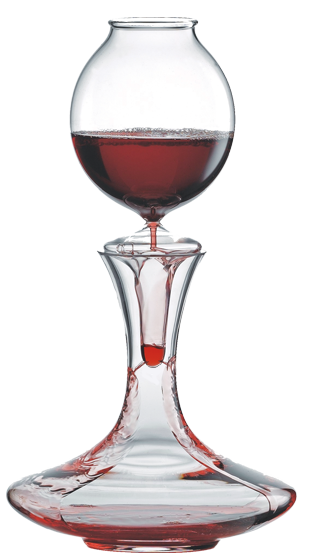 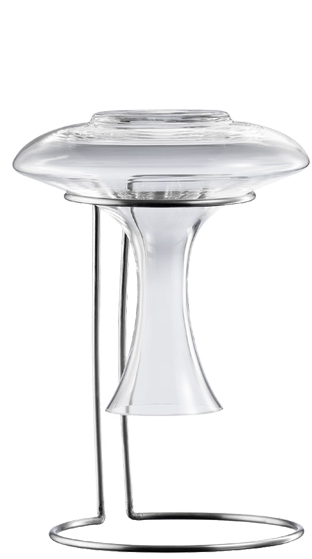 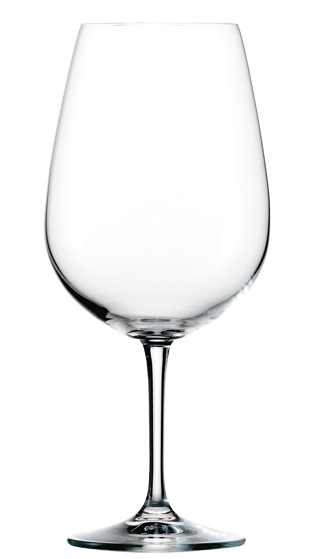 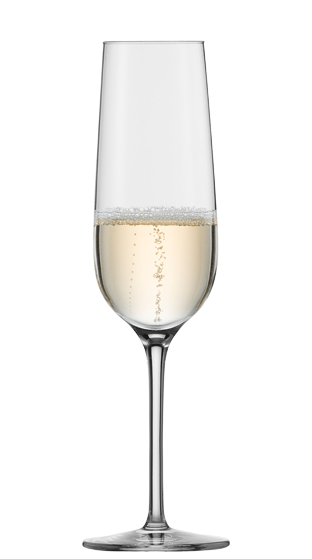 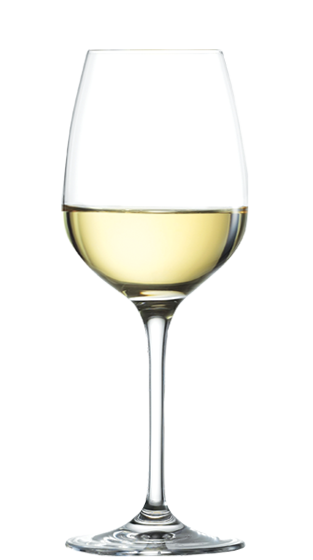 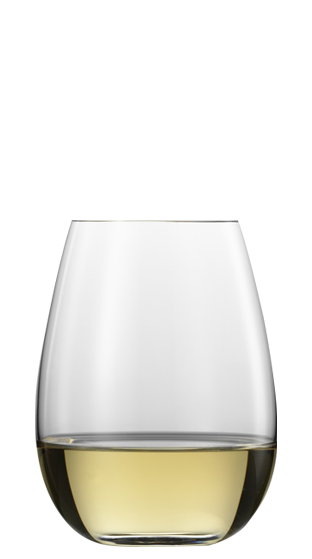 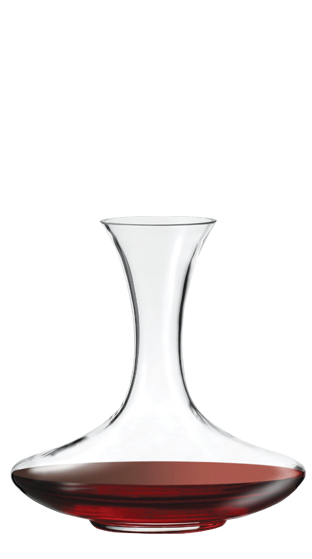 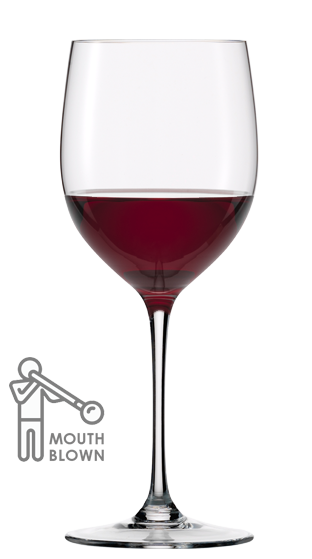 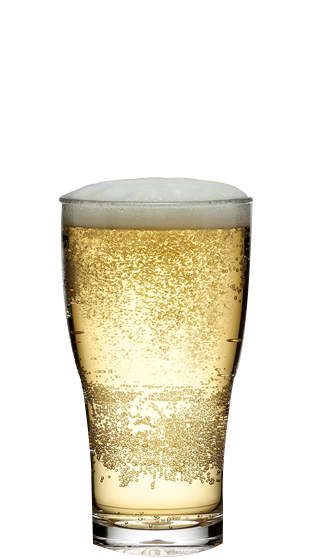 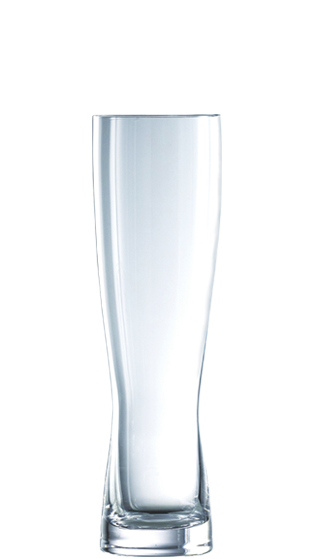 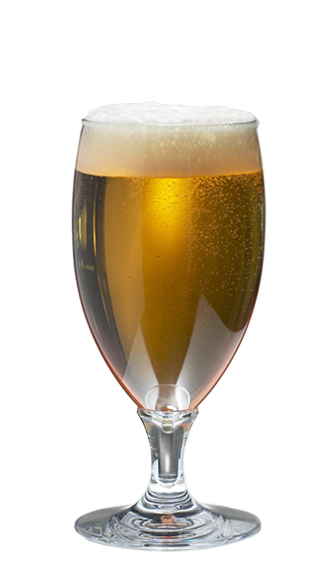 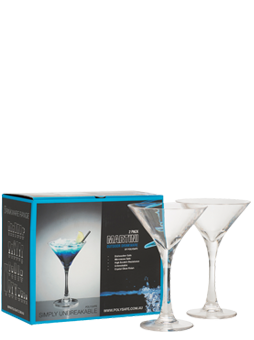 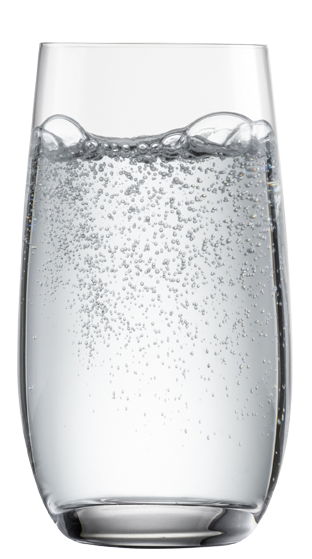 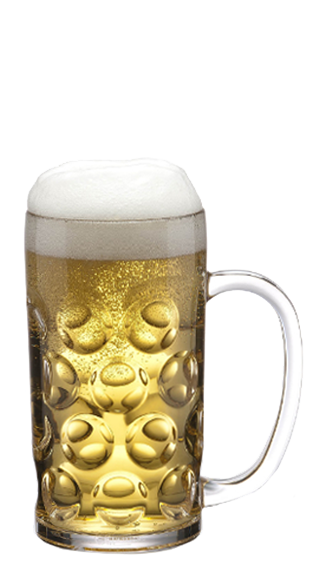 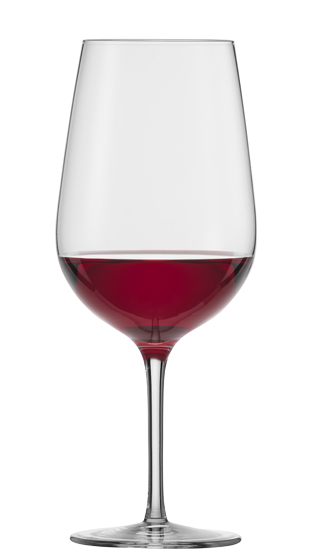 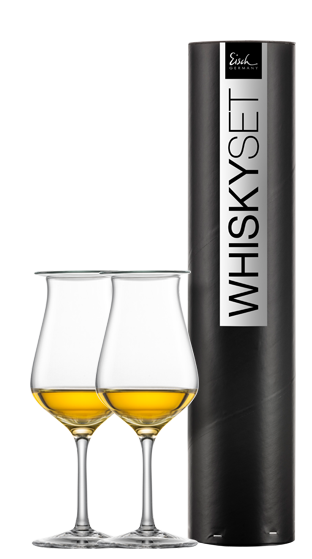 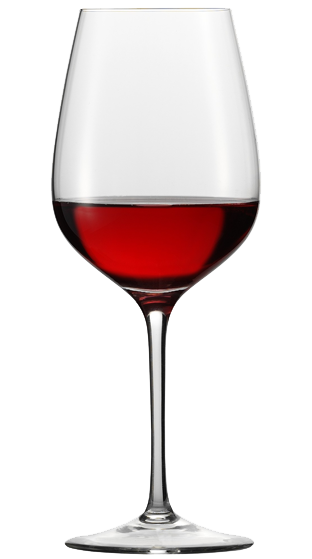 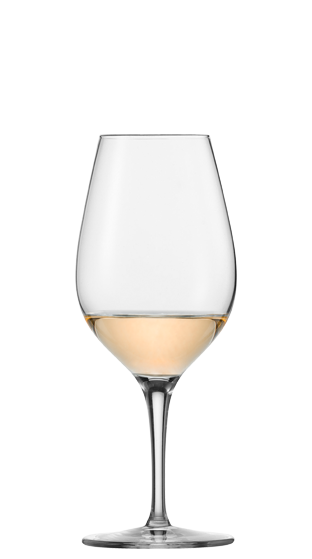 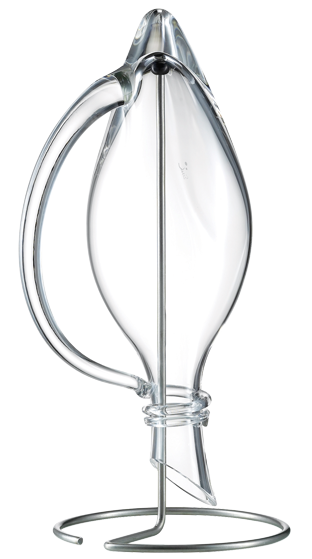 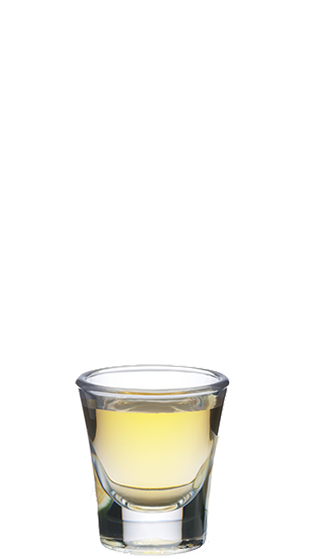 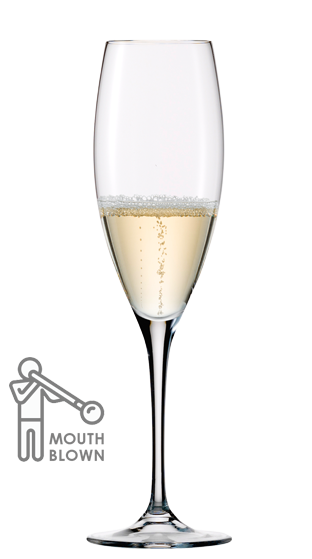 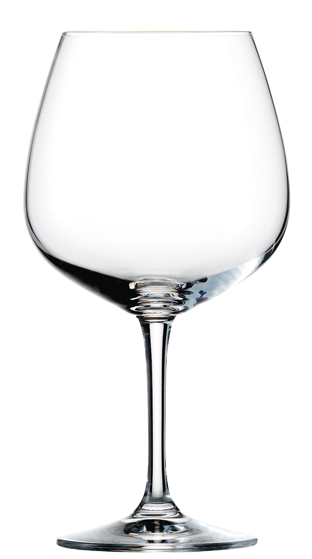 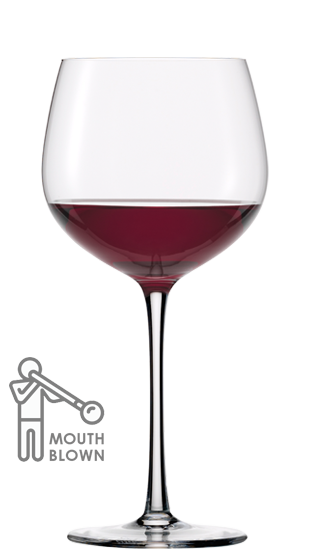 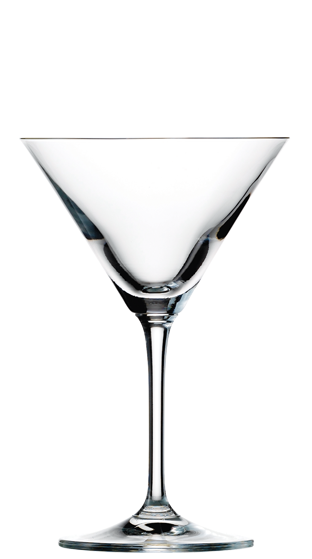 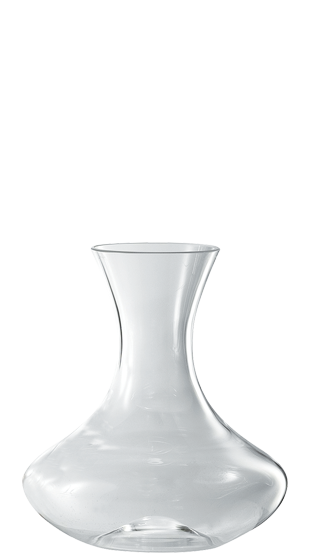 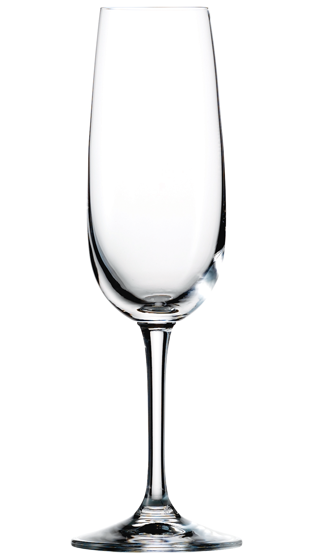 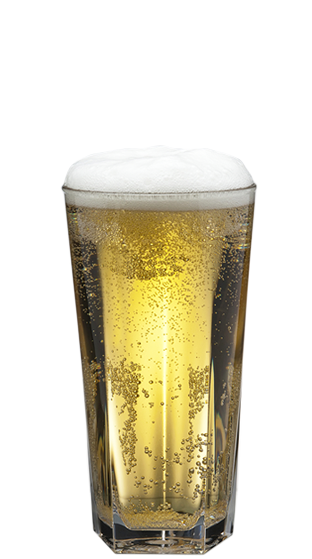 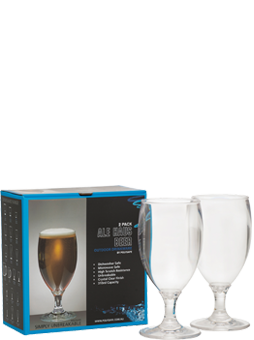 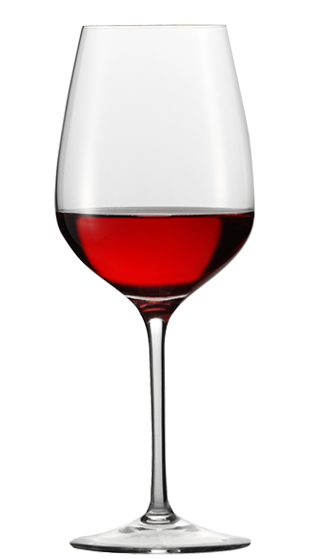 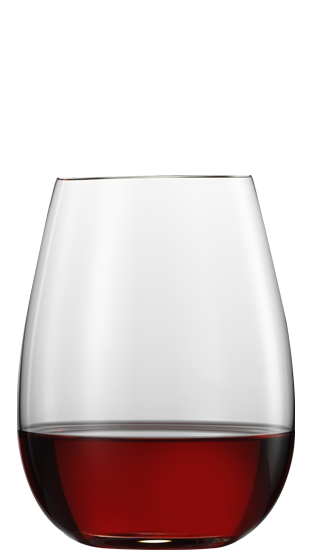 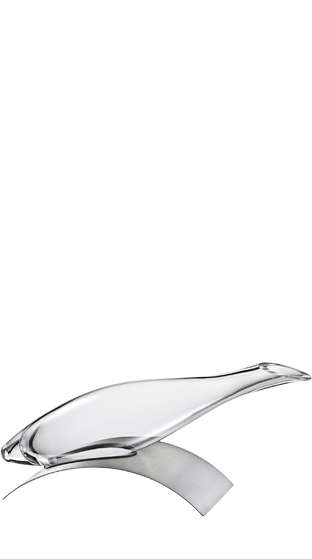 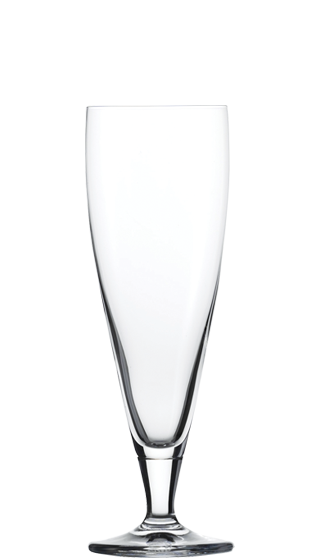 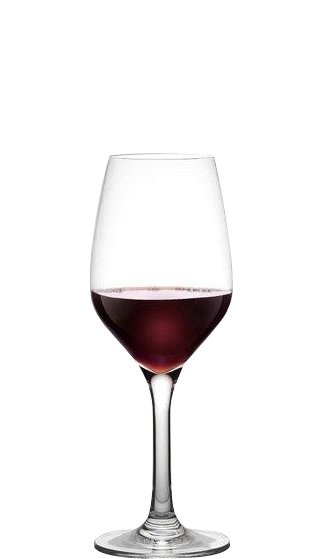 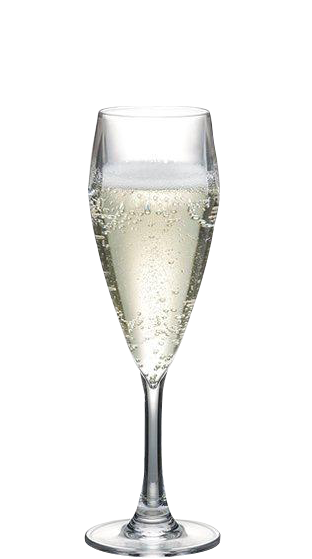 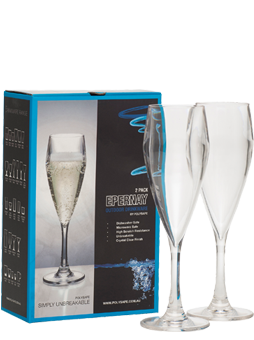 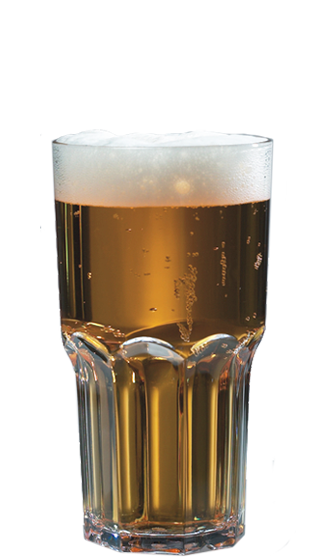 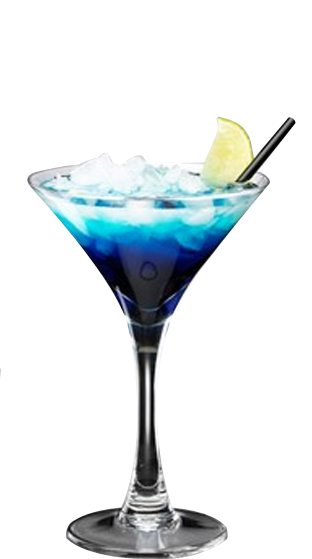 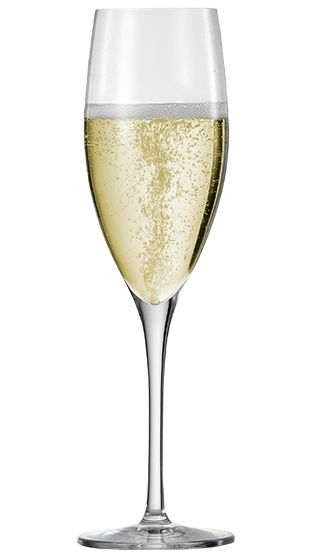 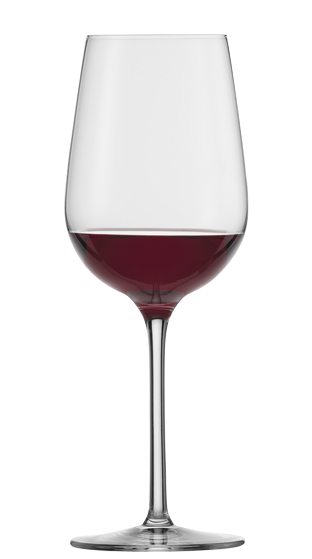 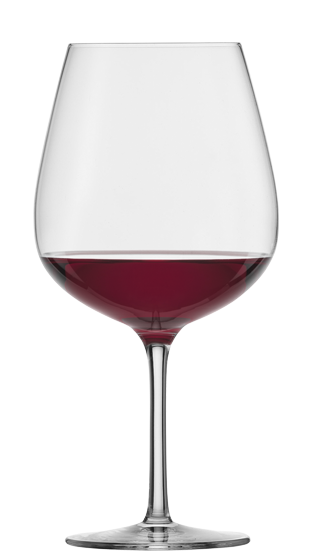 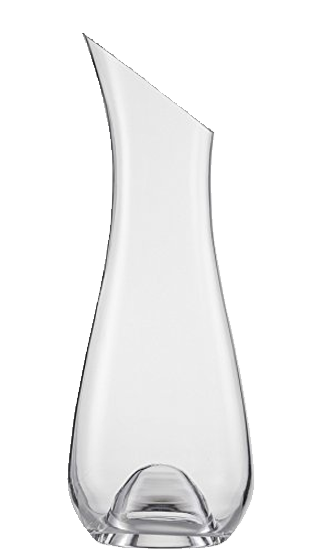 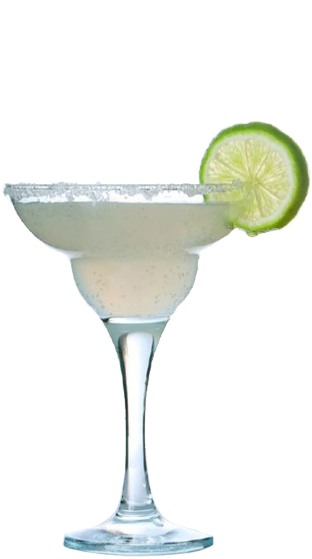 Hancocks offers top quality stemware to get the best out of our products. 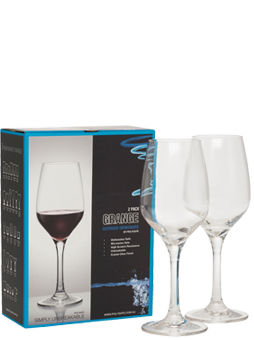 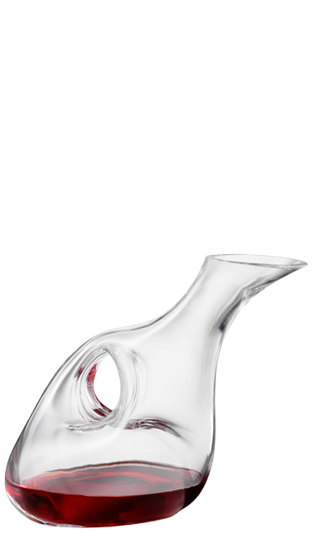 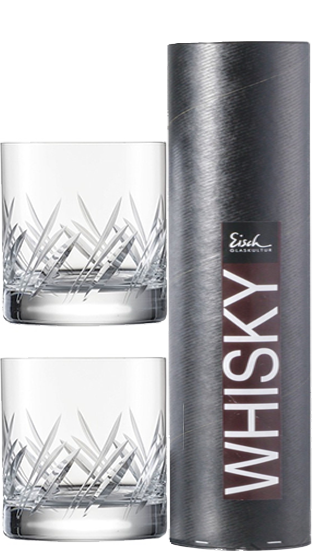 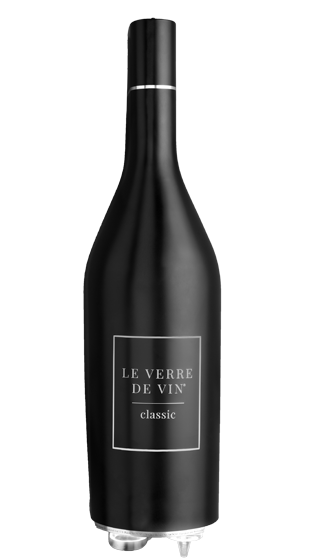 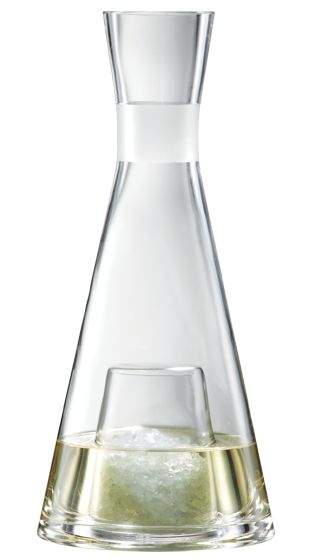 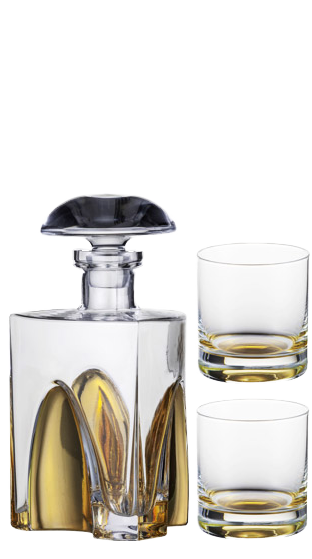 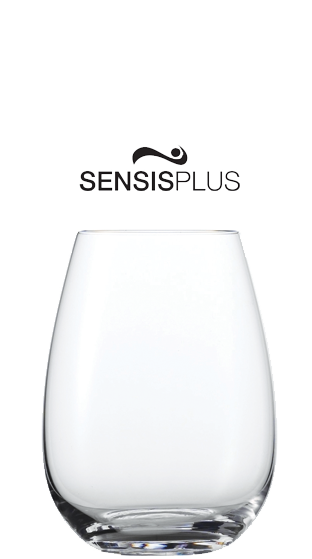 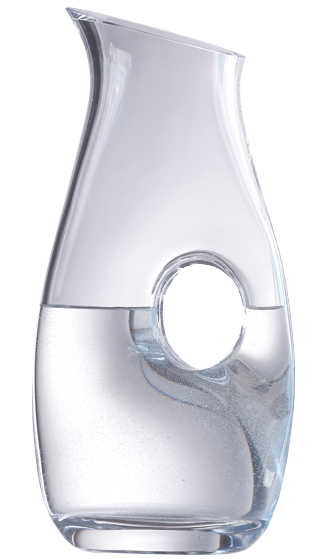 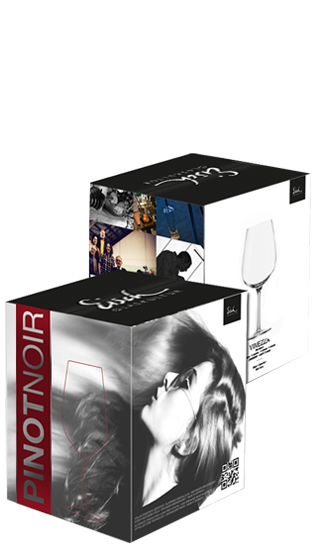 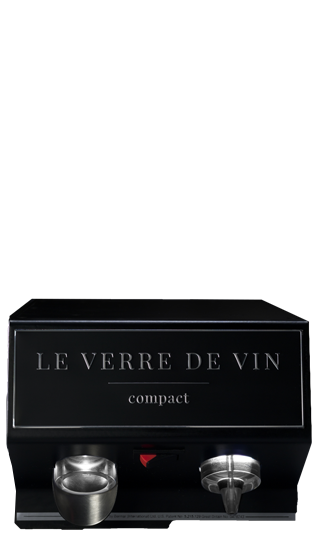 Whether you are after top quality crystal wines glasses or decanters or durable polycarbonate stemware, we have glassware options to suit your needs. 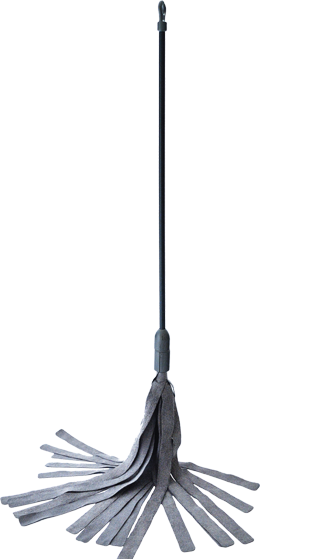 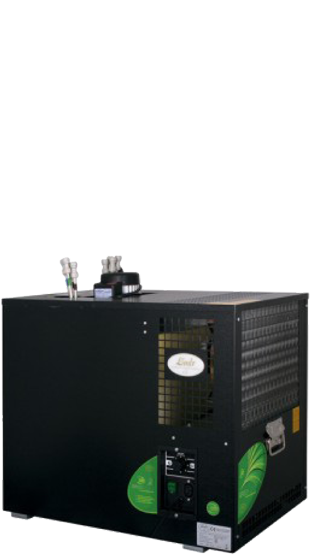 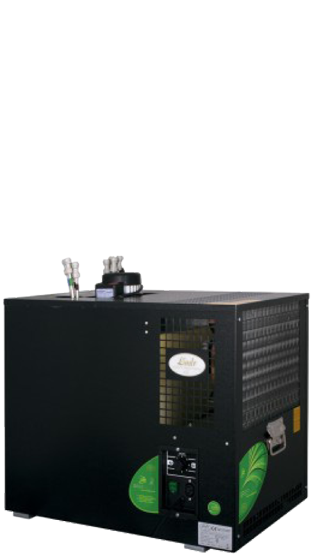 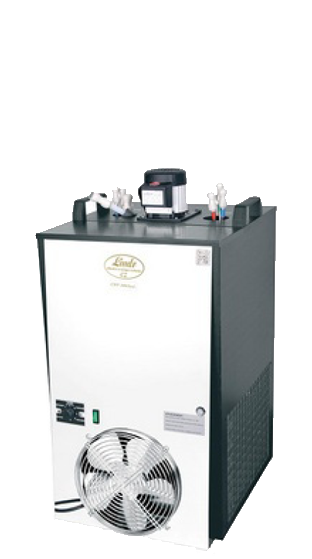 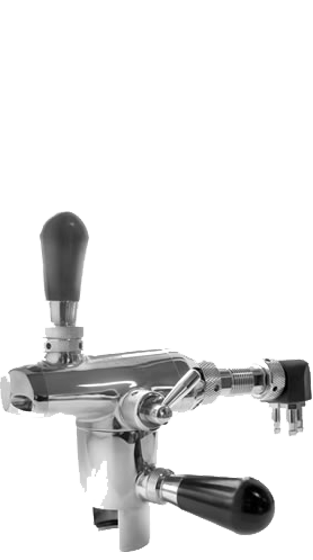 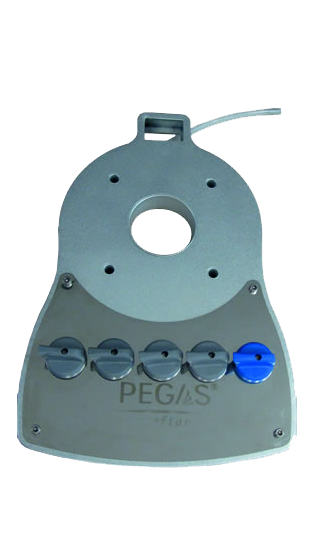 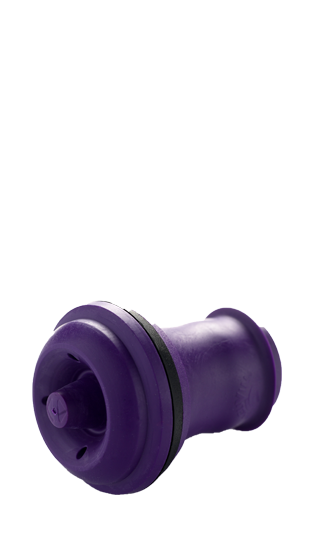 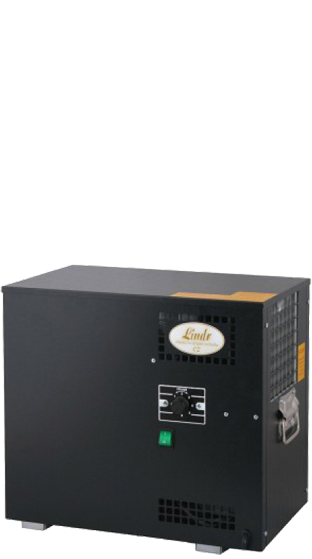 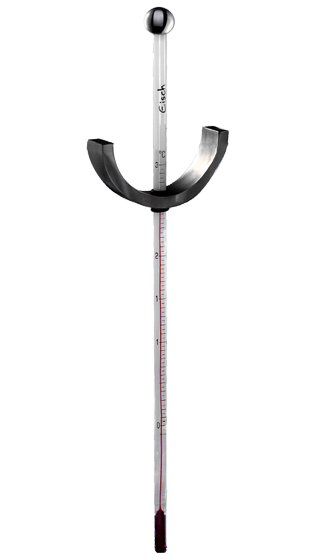 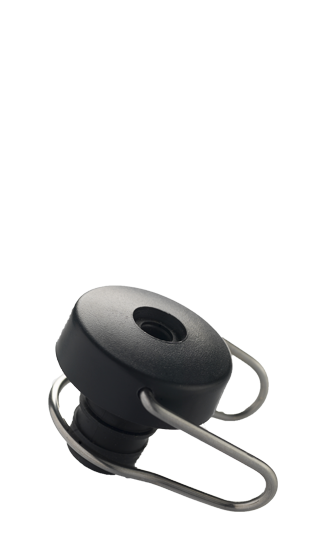 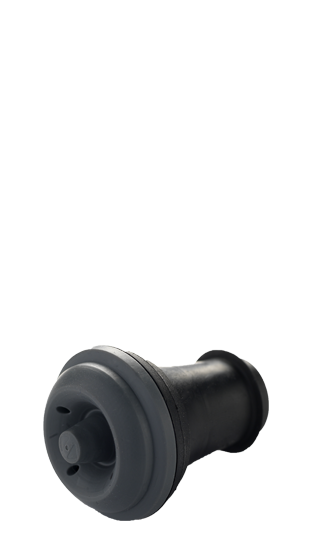 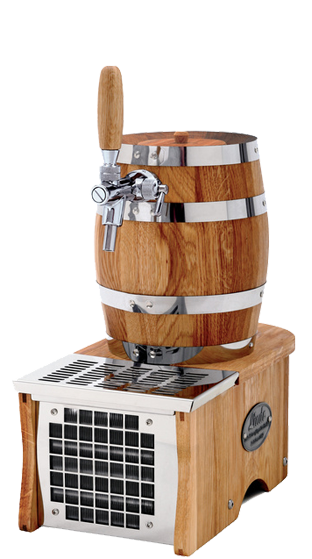 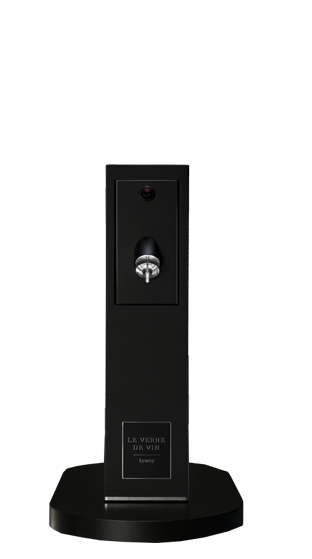 In addition our hardware range also includes top of the line dispensing and preservations systems. 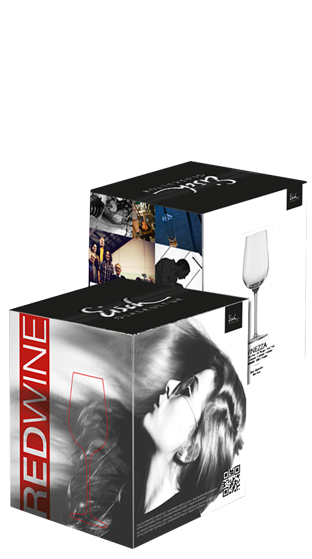 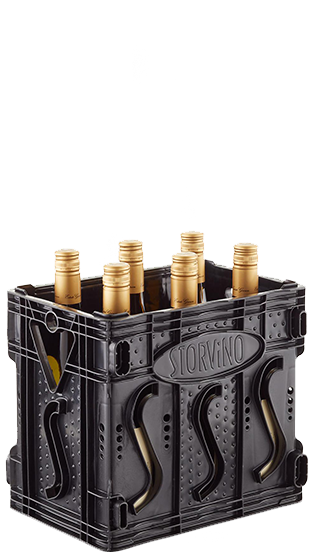 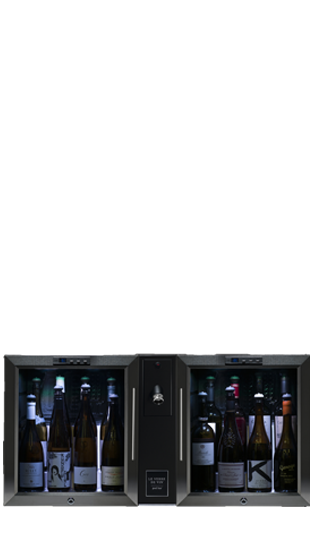 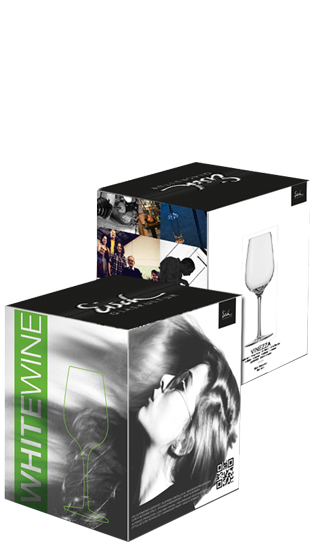 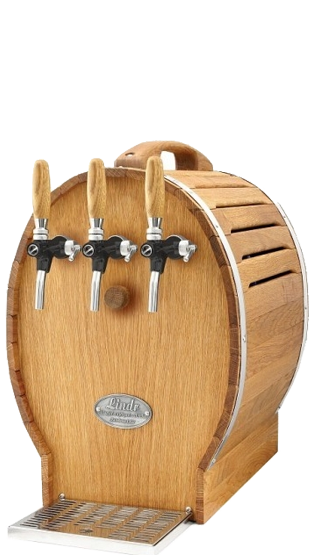 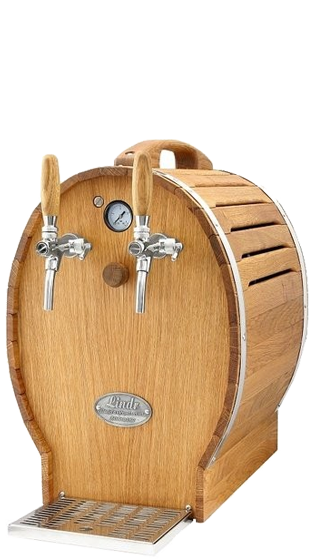 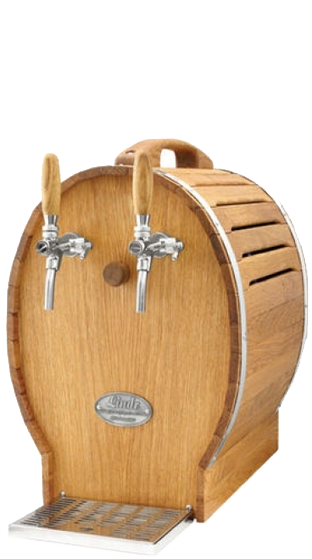 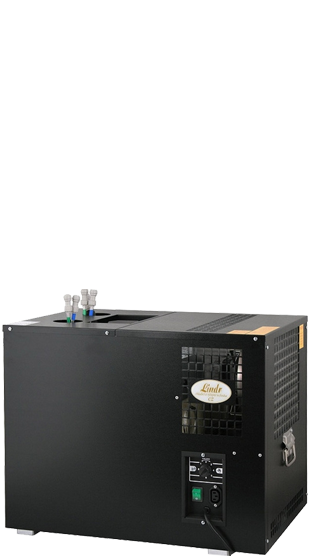 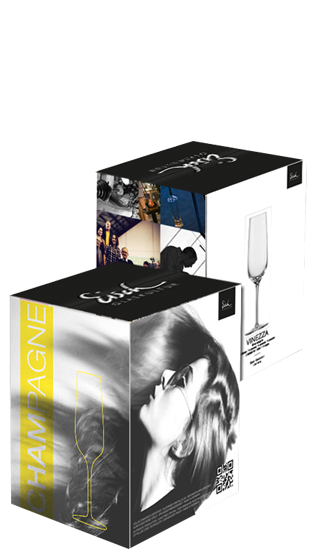 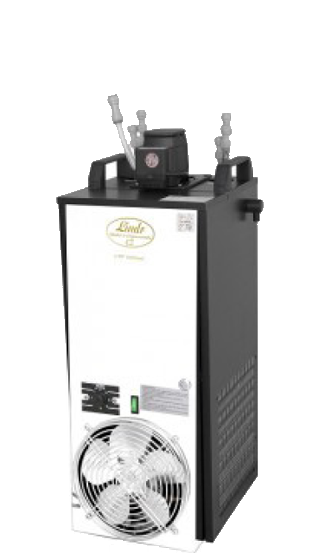 These systems are designed to assist you in effectively managing wastage, and ensure you get the most out of your wine, beer and other beverages. 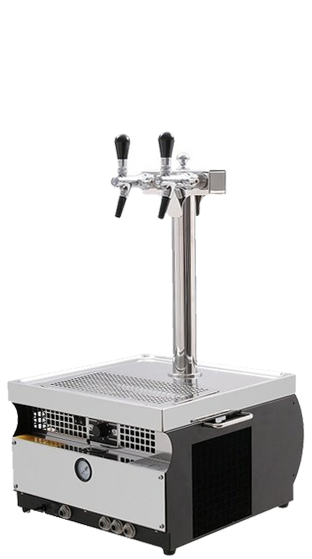 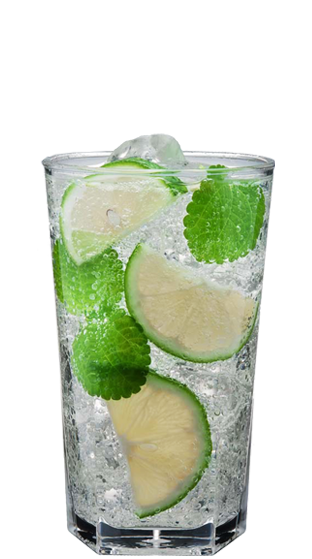 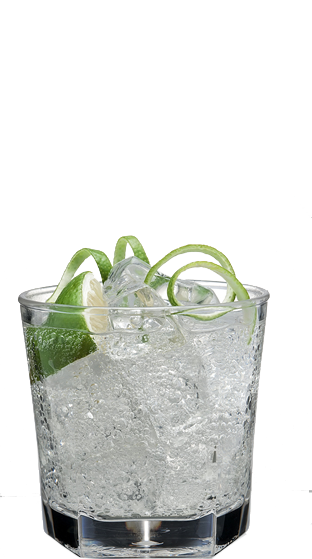 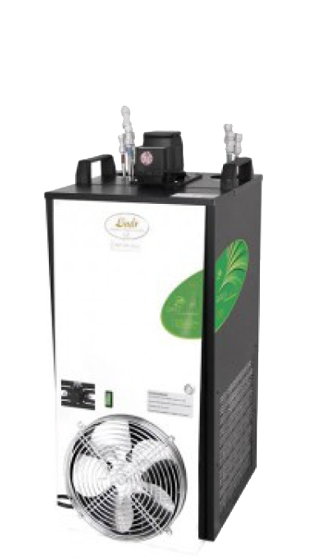 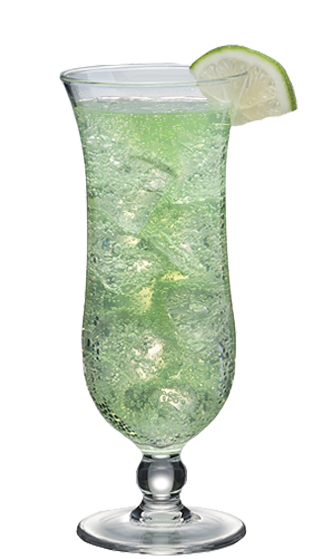 These systems help you maintain top quality beverages while minimising wasted product – saving you money.